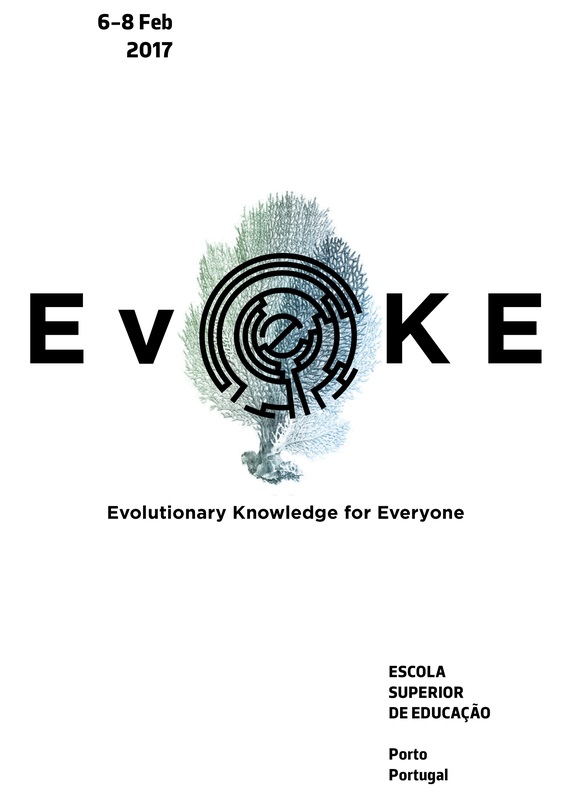 Strengthen your science communication, education skills, and help promote evolution literacy across Europe. Register here until May 5th and join us! Be one of the 100 participants, ranging from researchers and educators to media and policymakers, that will work together to transform evolution education and outreach in Europe. and prototype new evolution education and outreach projects.